What is the value of the product or service to the customer? Is customer pricing sensitive? Will a small decrease in price gain you extra market share? Or will a small increase be indiscernible, and so gain you extra profit margin? What discounts should be offered to the trade, regular buyers or first time customers? How are you prices versus your competitors? …costs mount up and the price you set has to incorporate your anticipated costs and then some. Finding out what your potential customer is prepared to pay for your products is obviously a great starting point. Whether this is portrait-style family prints or newsworthy images for tomorrow’s papers, finding out where your price-point is gives you a base to start from. The cameras you use, the computers to editing on, the premises you operate from, how you get to venues, the post production work…. The costs mount up and the price you set has to incorporate your anticipated costs and then some. HOW DO YOUR PRICES COMPARE TO COMPETITION? If your pricing is wildly optimistic in your favour, chances are you will not attract customers away from them or be in any way competitive. Of course, your products or approach may differ and this is another question. Modern sales methods rely less on the actual cost but more on the perceived value. Three-for-two, buy one get one free, etc. 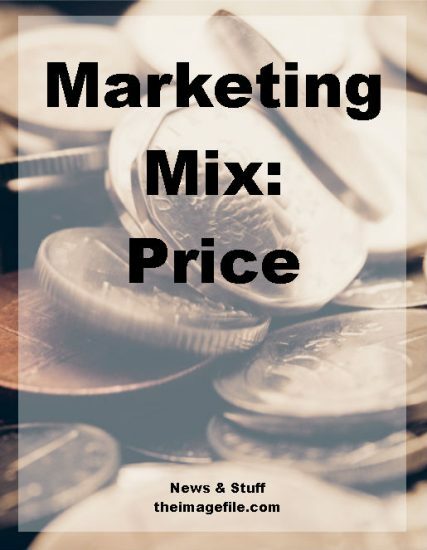 It’s less about focusing on a single price and more about moving the attention on a wider offer, concealing individual prices with a broader value proposition. It is easy to procrastinate and worry prior to going live with anything, let alone launching a new business or set of products. If you have done your research on competitor pricing and the potential customer, the only way to find out is to get it out there. You will quickly find out if there is resistance to the pricing if there is interest in the products but no sales. Be prepared to negotiate. Better to go high and drop off slightly, than too low and undervalue your service or product. As long as you’re leaving enough margin to begin with, you have room to play with. Everyone likes a bit of a discount. Guide price. Guide price is one way to go here. If you are selling a service such as in-studio portraiture or a wedding, providing a guide price or even setting no price at all is the best approach. If you are selling specific products like framed prints or canvasses, set prices for the basic options and leave room by providing potential upgrade options. Local versus national. Often there will variations depending on location, and this can be one way of varying your cost from the local competition. Supplies of particular products and comparison of quality can justify a point of difference and therefore cost.